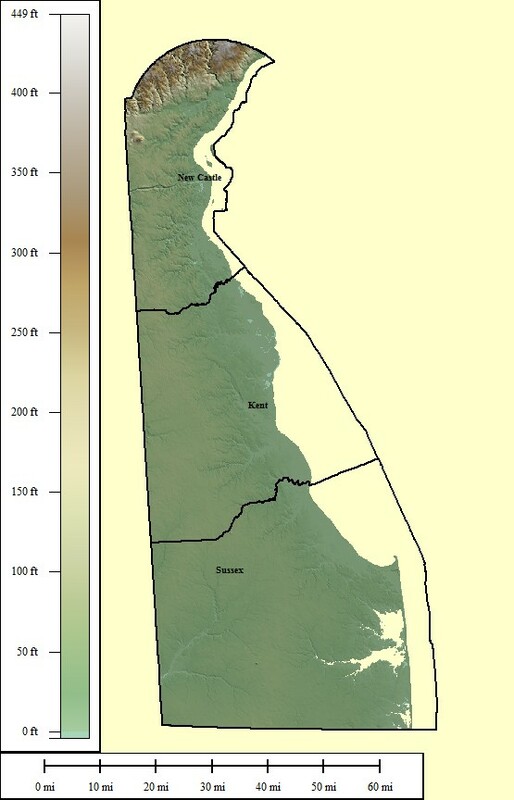 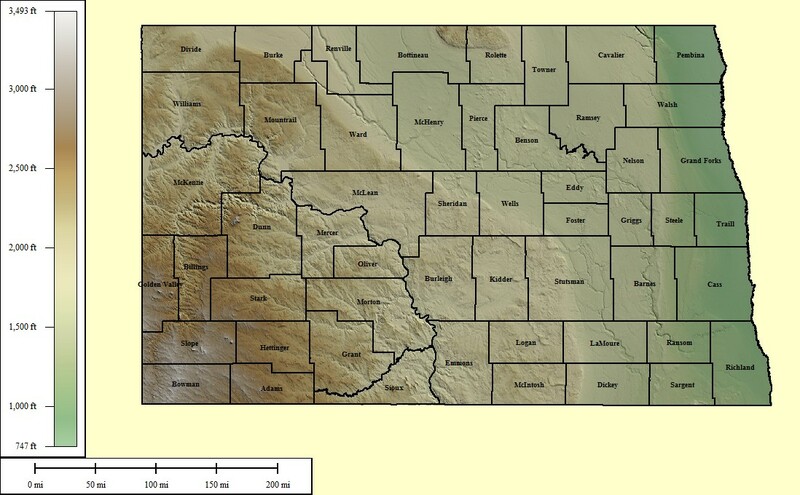 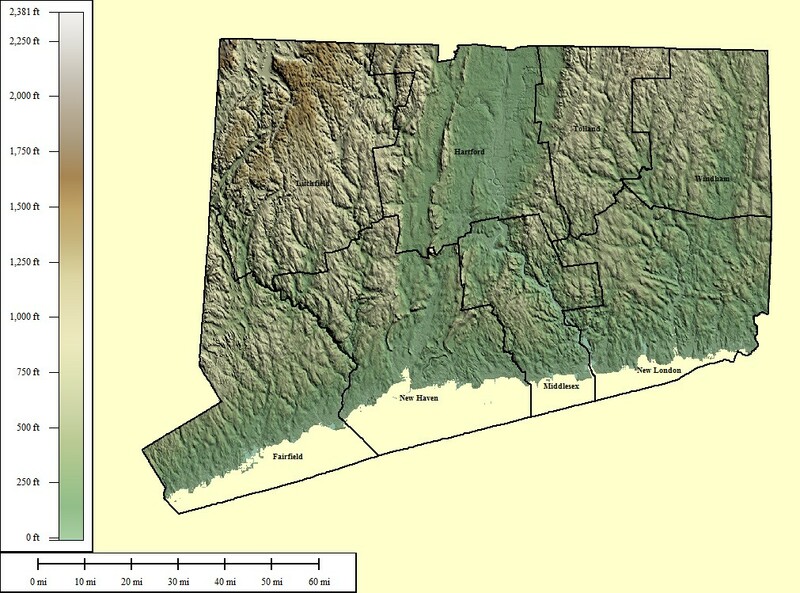 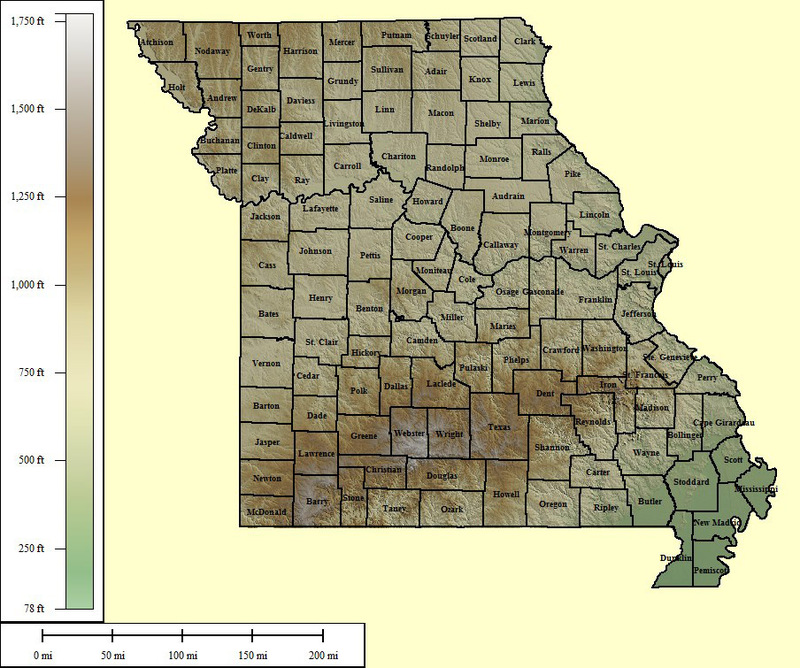 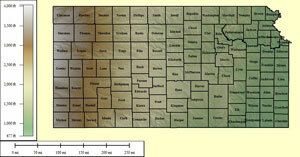 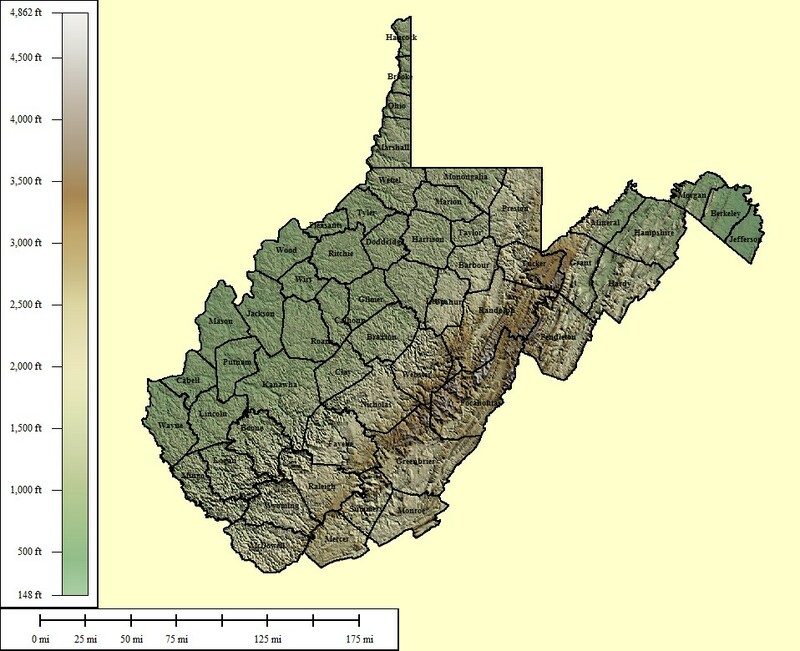 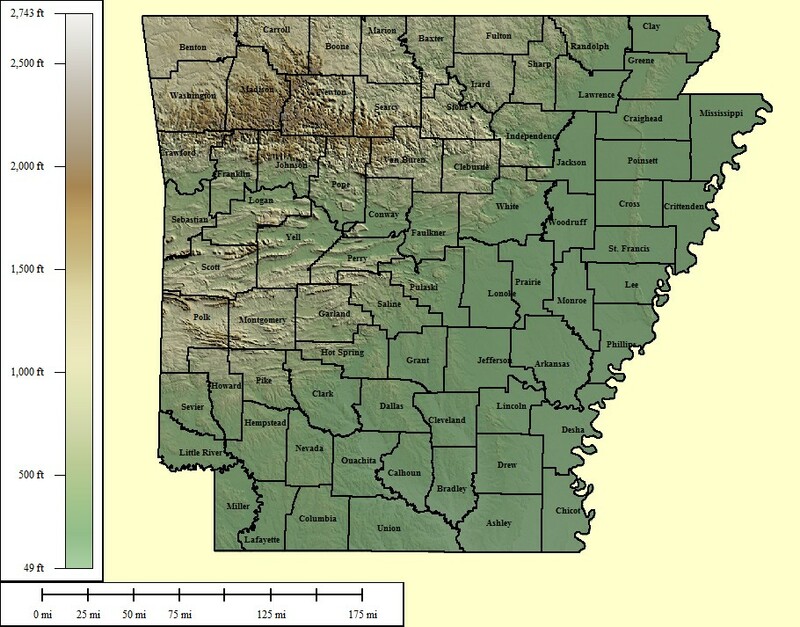 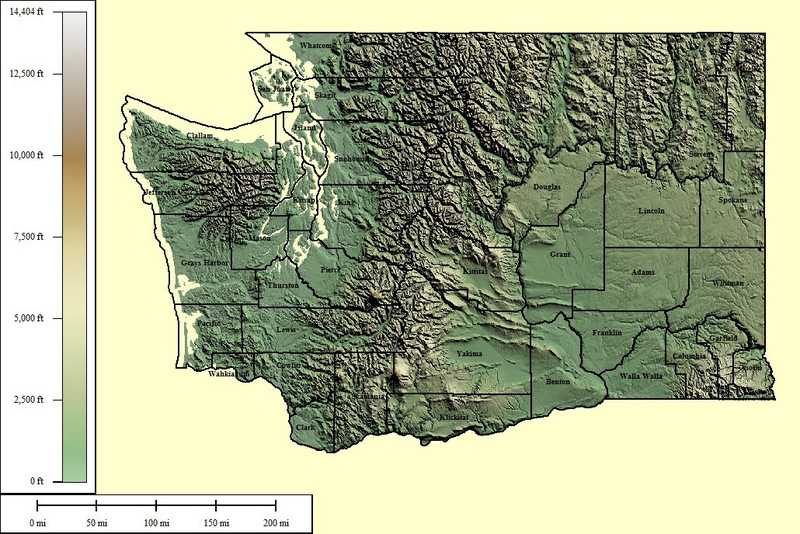 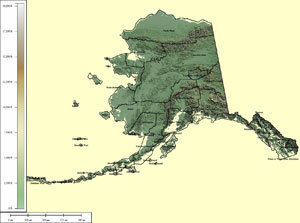 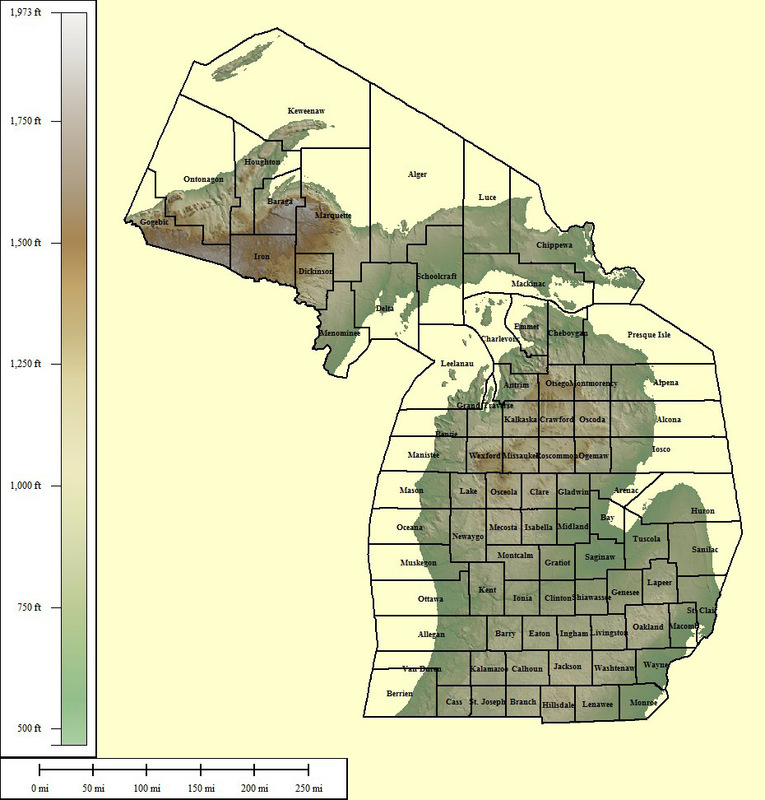 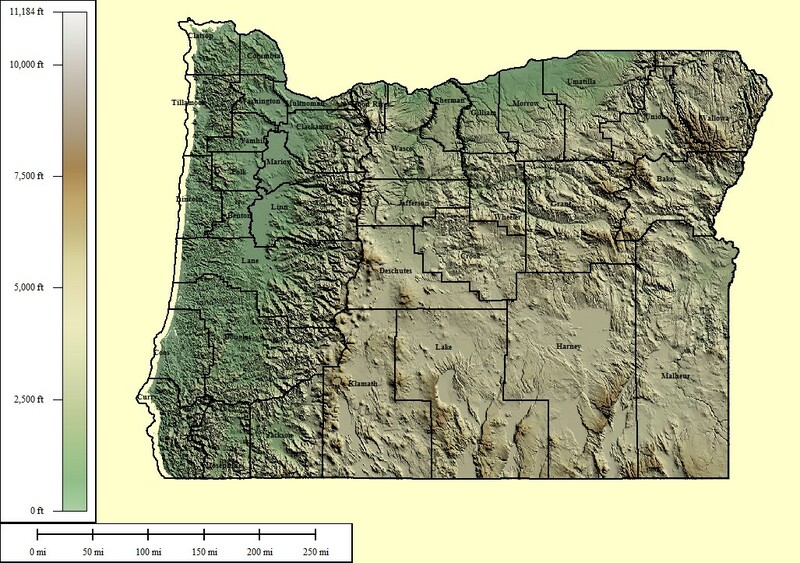 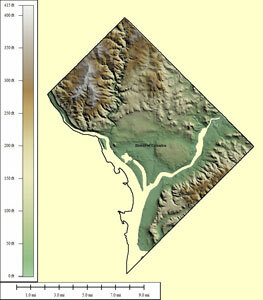 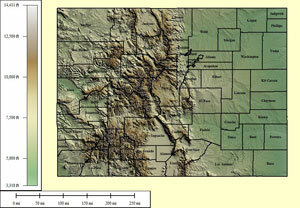 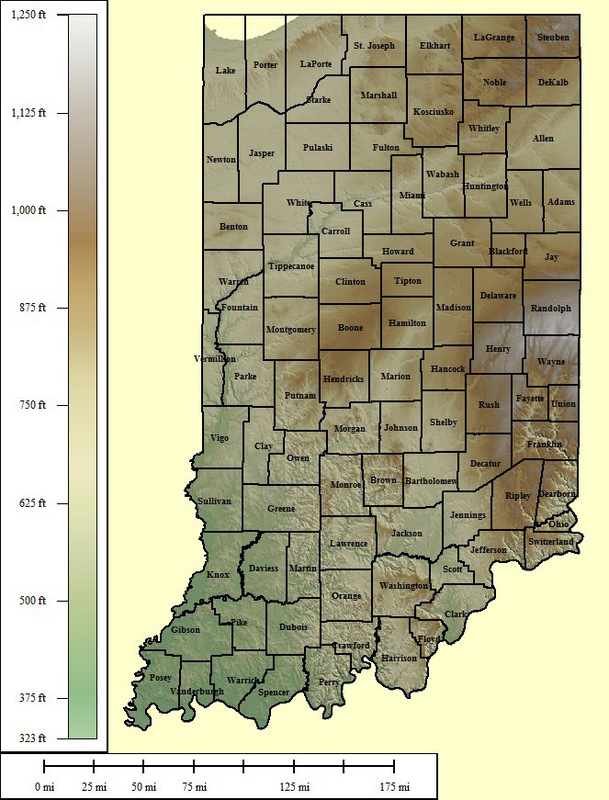 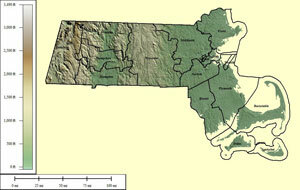 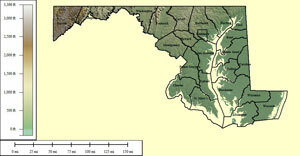 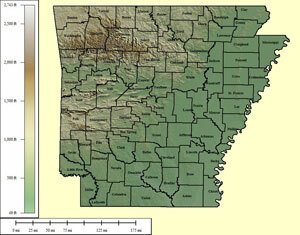 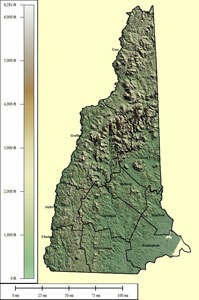 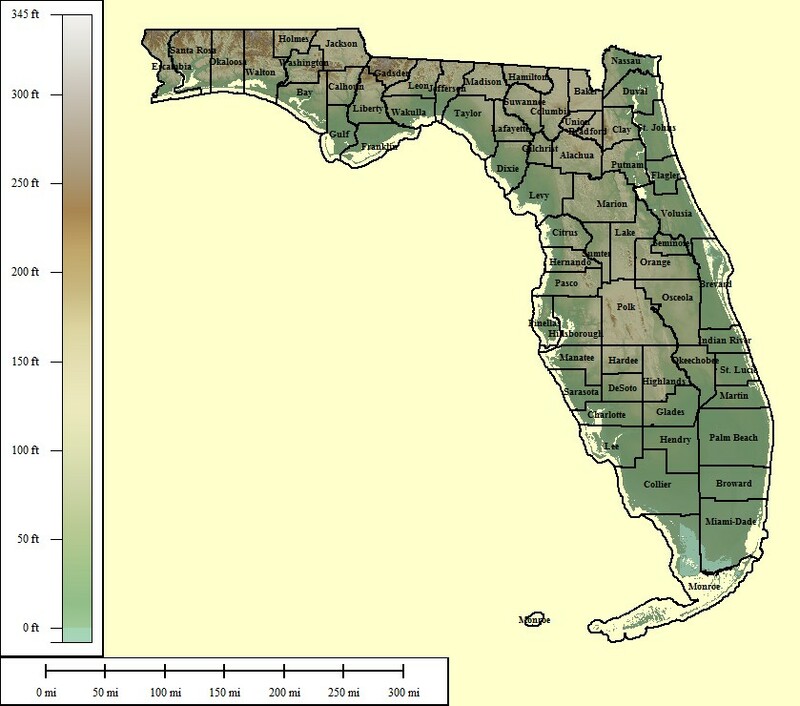 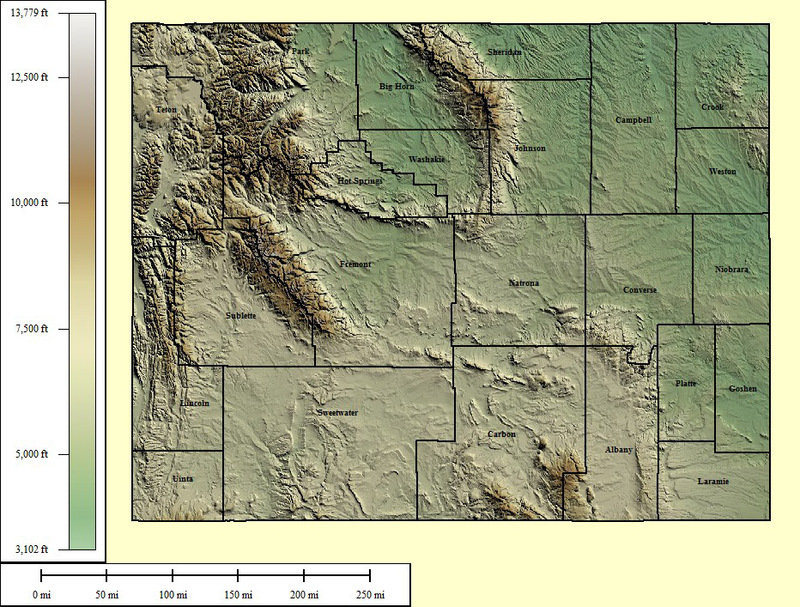 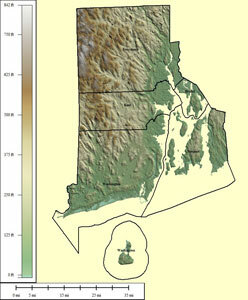 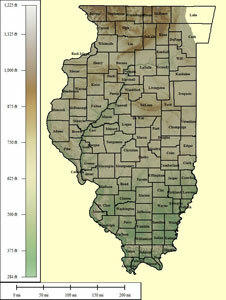 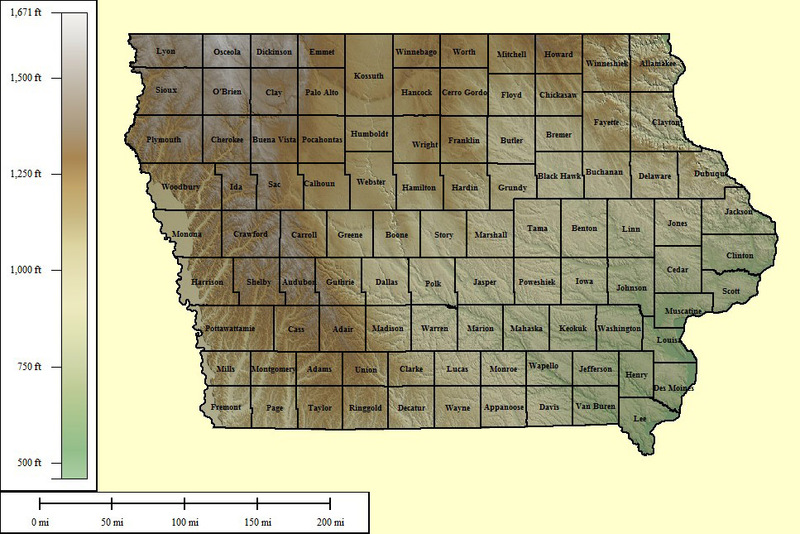 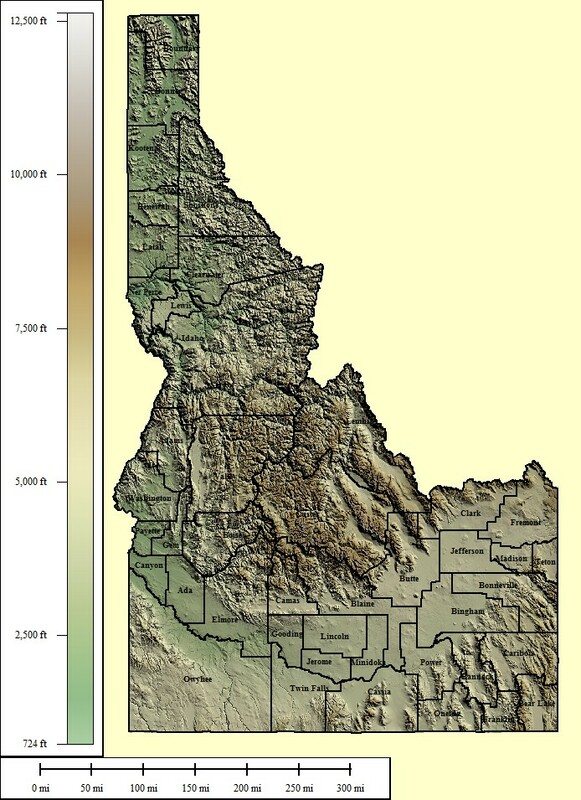 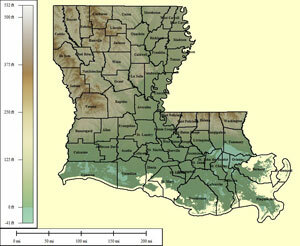 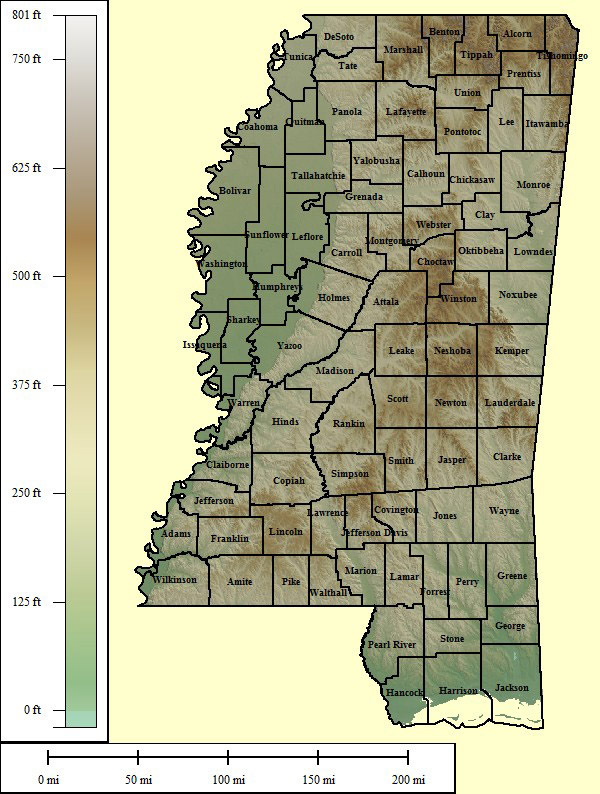 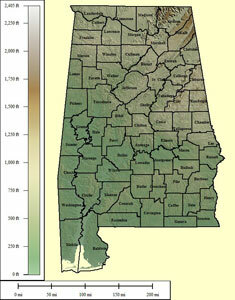 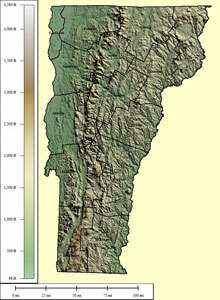 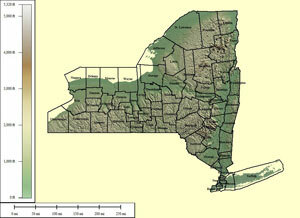 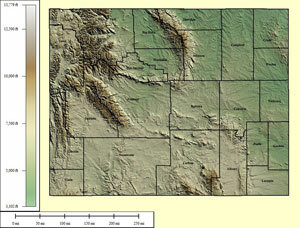 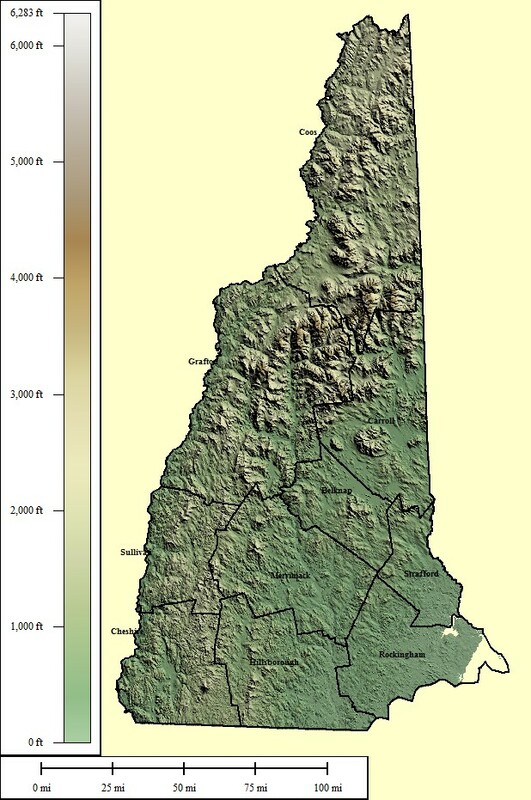 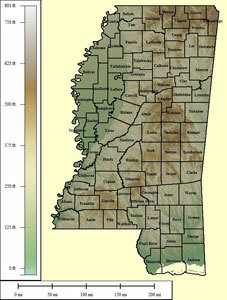 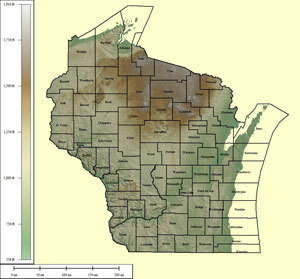 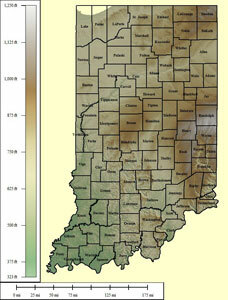 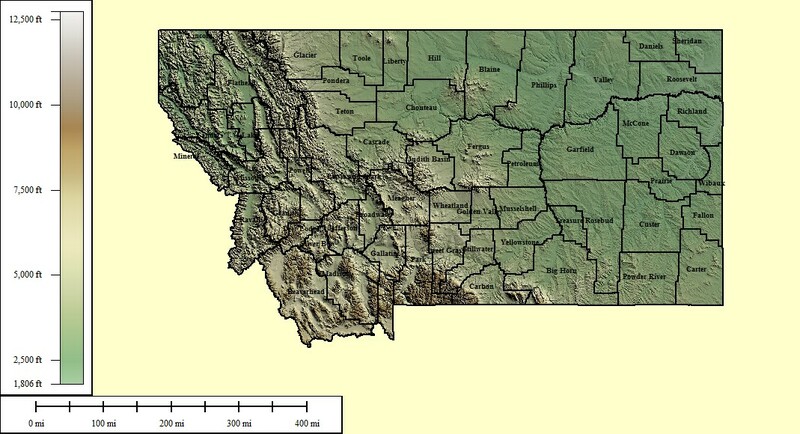 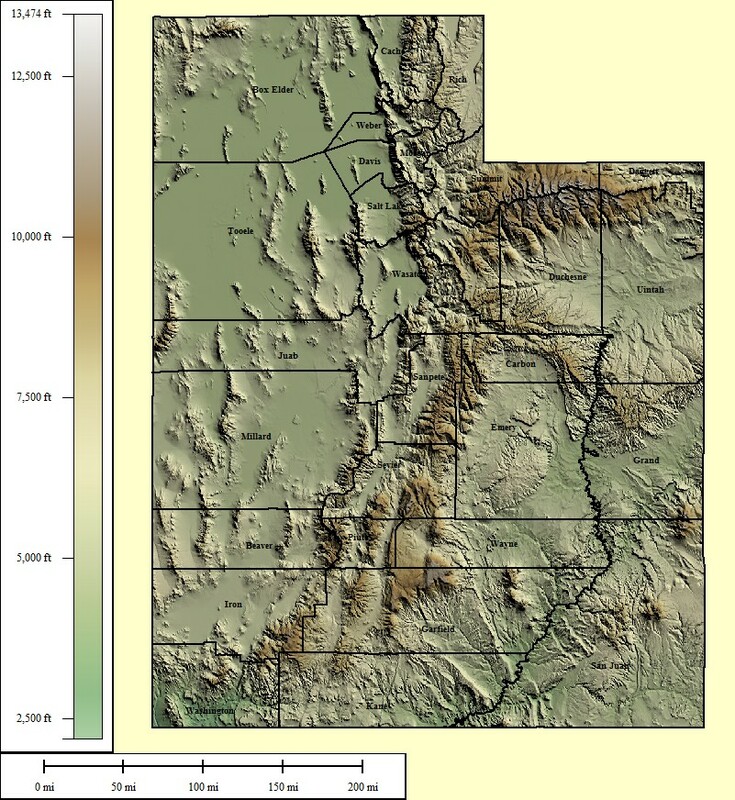 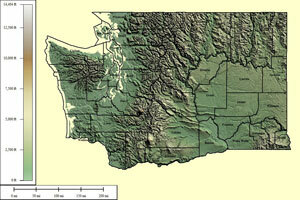 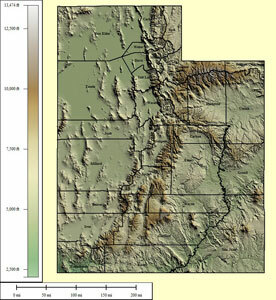 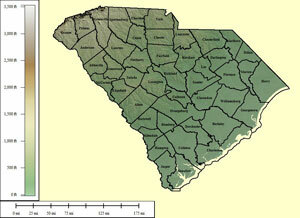 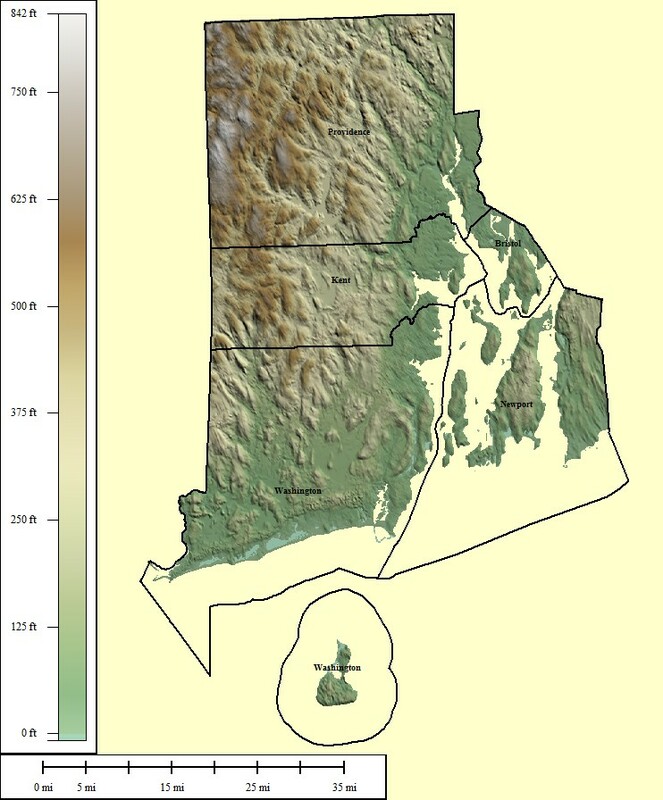 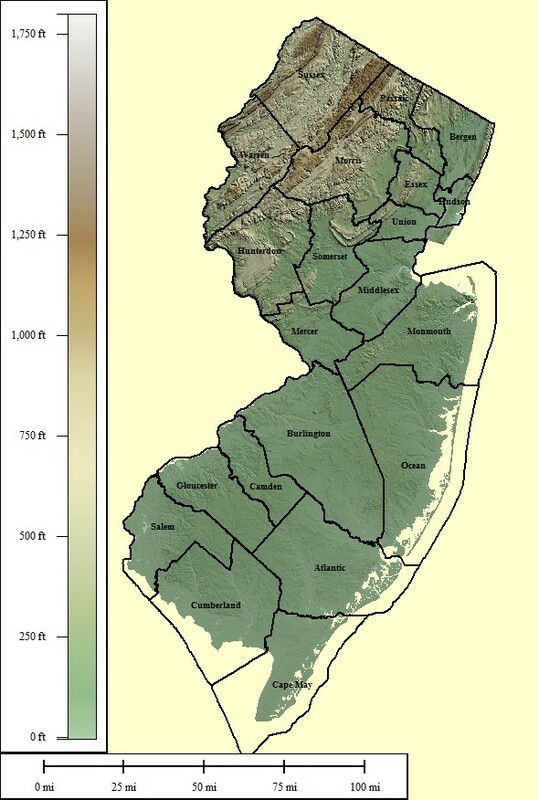 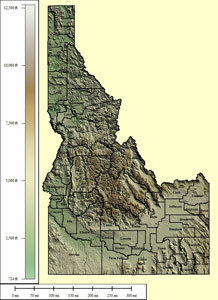 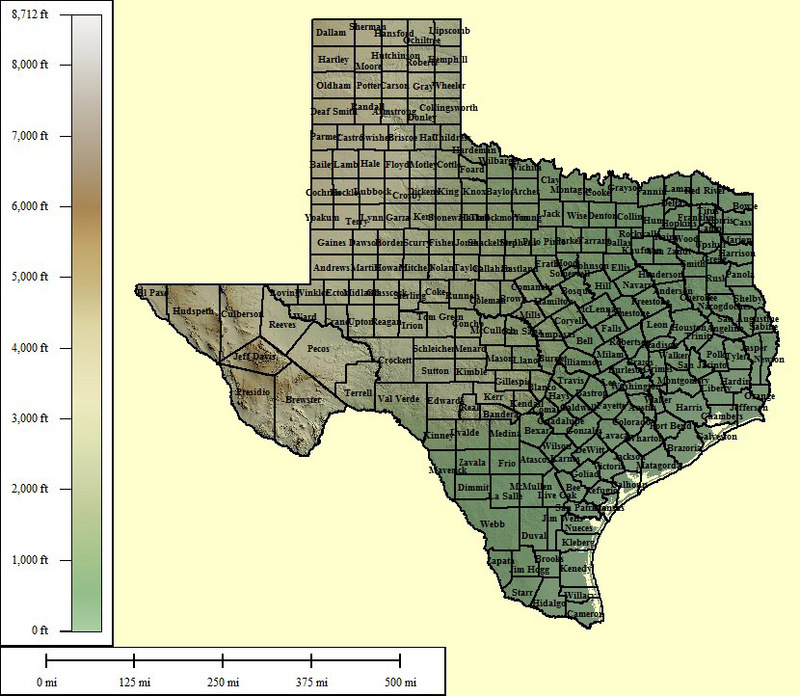 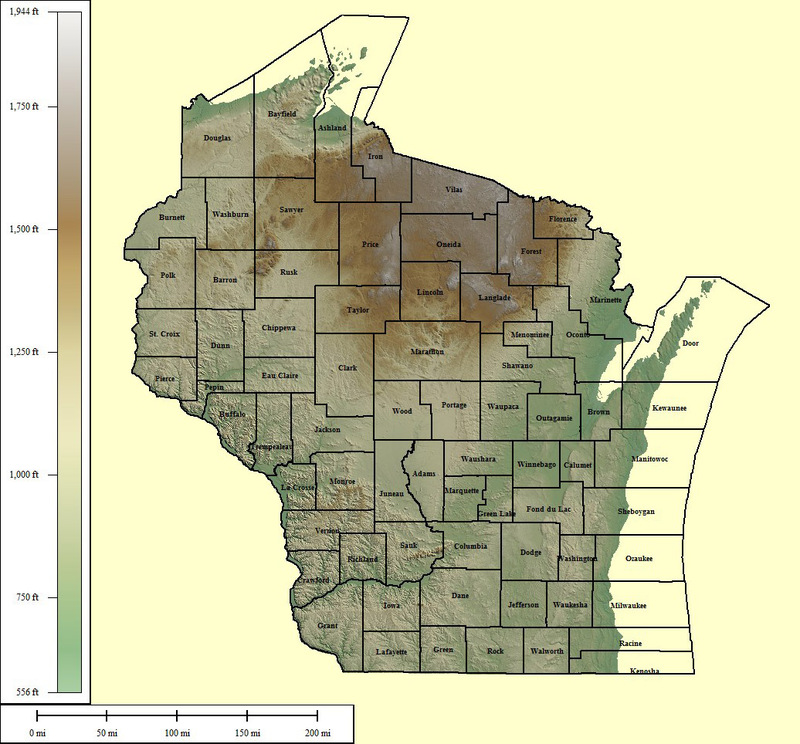 Select one of the options below if you would like to download the elevation data used to create this map. 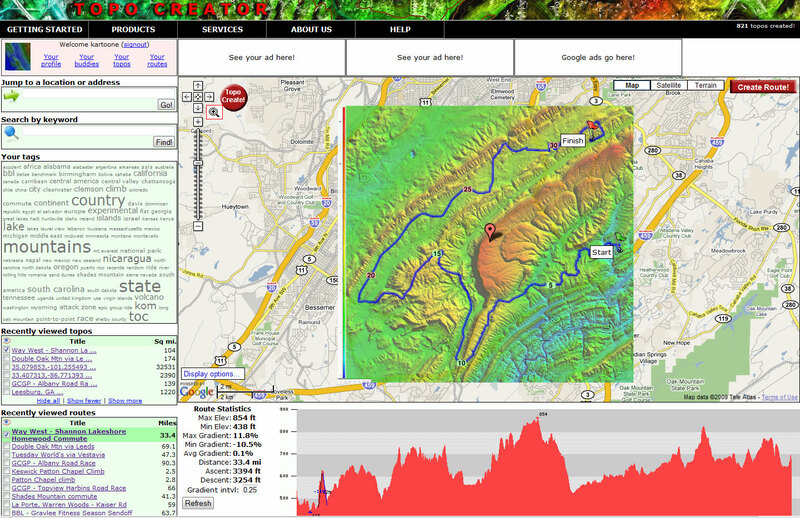 All maps displayed on this page or downloadable via a "download" link on this page are © 2009 topocreator.com released to the public under a Creative Commons Attribution-Share Alike license. 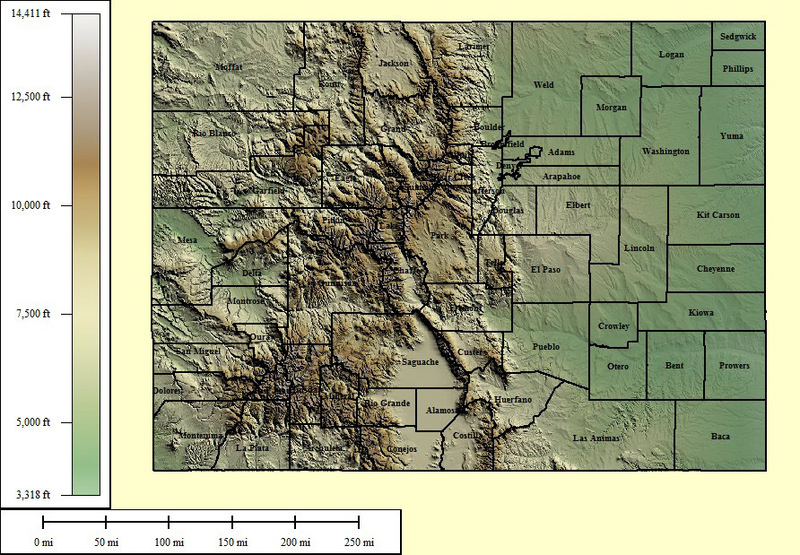 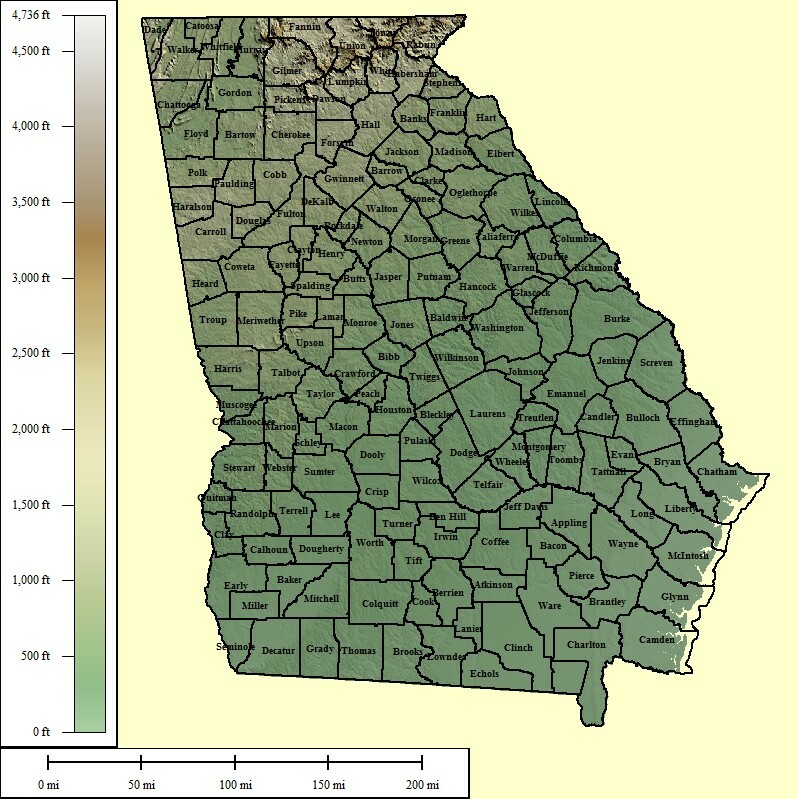 Maps are available for purchase for a small fee for educational, personal, and commercial usage under an alternative license. 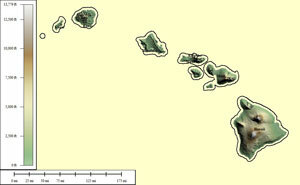 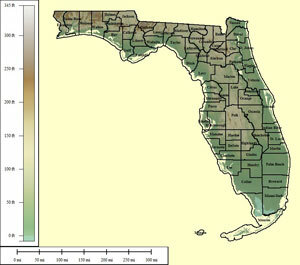 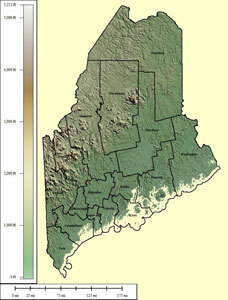 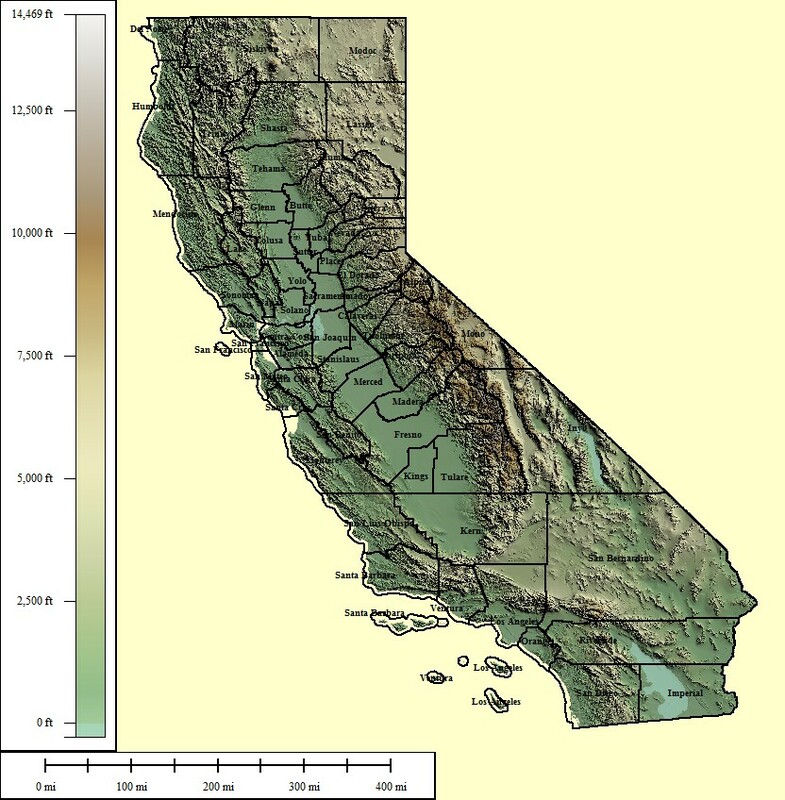 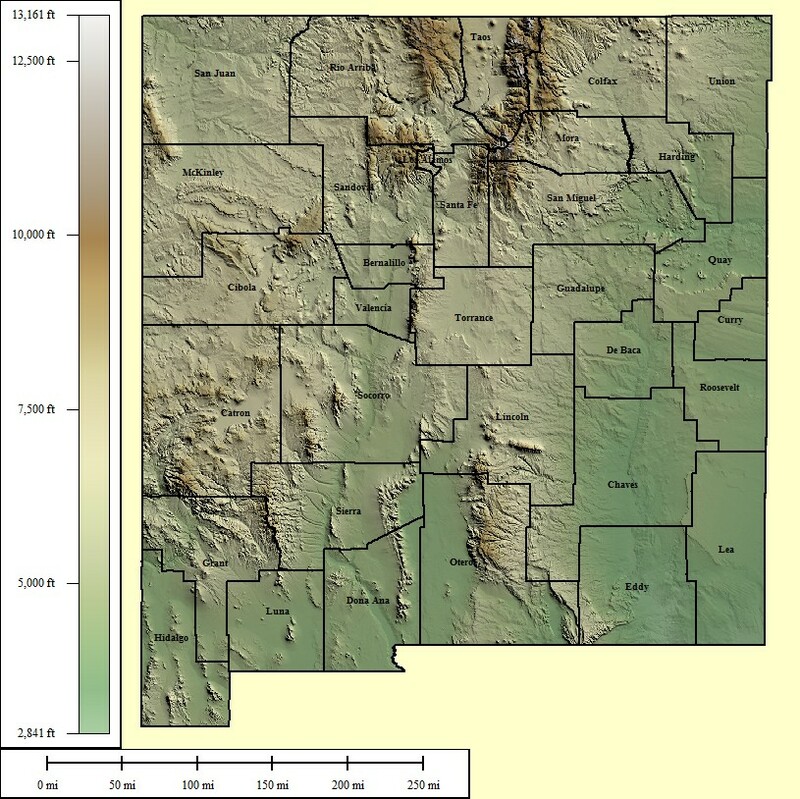 The elevation data used in the creation of these maps has been obtained through the USGS, NOAA, and the US Census Bureau via the public domain.